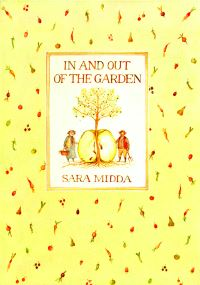 One of Europe’s greatest recent poets is also its wisest, wittiest, and most accessible. Nobel Prize winner Wislawa Szymborska draws us in with her unexpected, unassuming humour. Her elegant, precise poems pose questions we never thought to ask. “If you want the world in a nutshell,” a Polish critic remarks, “try Szymborska.” But the world held in these lapidary poems is larger than the one we thought we knew. Carefully edited by her longtime, award winning translator, Clare Cavanagh, the poems in Map trace Szymborska’s work until her death in 2012. 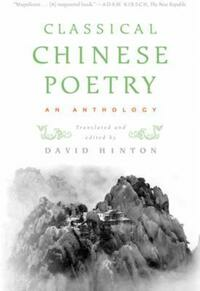 Of the approximately two hundred and fifty poems included here, nearly forty are newly translated; thirteen represent the entirety of the poet’s last Polish collection, Enough, never before published in English. 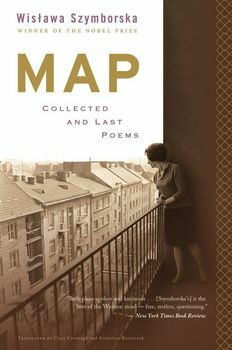 Map is the first English publication of Szymborska’s work since the acclaimed Here, and it offers her devoted readers a welcome return to her “ironic elegance” (The New Yorker). A new collected volume from the Nobel Prize winning poet, with over thirty poems never previously published together in English, including the thirteen poems from the final Polish collection, Enough.